Global uranium inventories upwards of 1.1 billion pounds U3O8 equivalent (423,100 tU) are likely to drive the uranium markets for some time to come, affecting not just uranium suppliers but also the conversion and enrichment industries, according to the Ux Consulting Company (UxC). 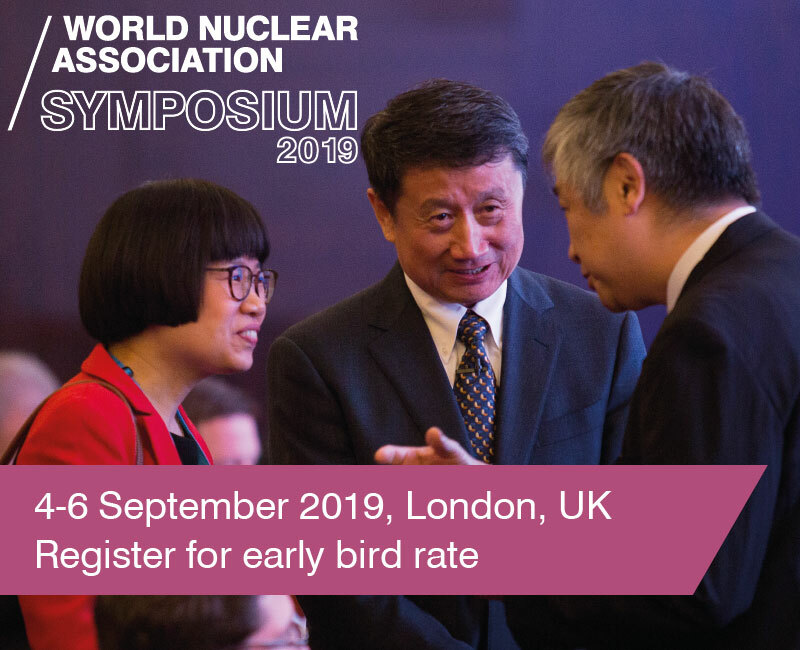 "Inventories are on the minds of many these days," UxC's Jonathan Hinze said at the World Nuclear Association's Annual Symposium in London last week. 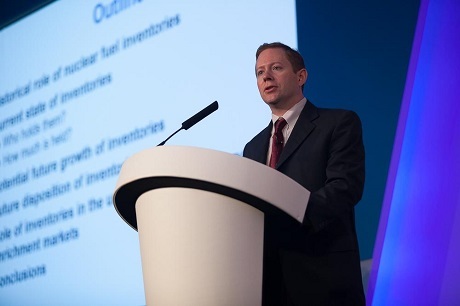 Inventories have always played an important part in the nuclear fuel market by helping to balance supply and demand, with most utilities holding some level of inventory to ensure security of supply in the case of delivery disruptions and suppliers often maintaining stockpiles to cover potential shortfalls. When commercial uranium demand has exceeded world uranium production, inventory has filled the gap - especially from the late 1980s until the present. Utilities began to increase their inventories around 2005 in response to price spikes and various supply disruptions, but post-Fukushima, a large drop in demand in some countries - notably Japan and Germany - has resulted in a rapid growth in inventories, Hinze said. 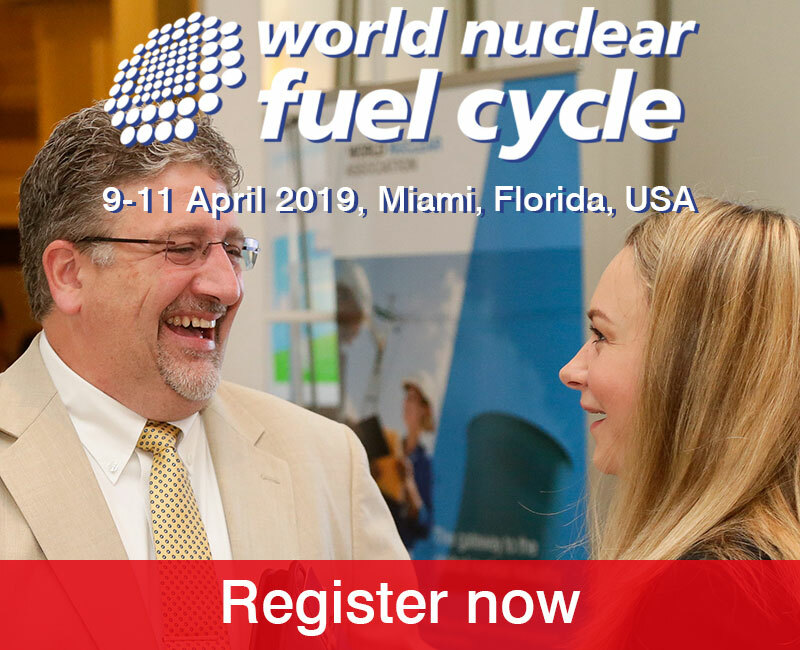 Although natural uranium is the easiest - and most cost-effective - form in which to hold inventory, inventories held in other forms such as uranium hexafluoride (UF6), enriched uranium product (EUP) and even fabricated fuel are becoming increasingly common. 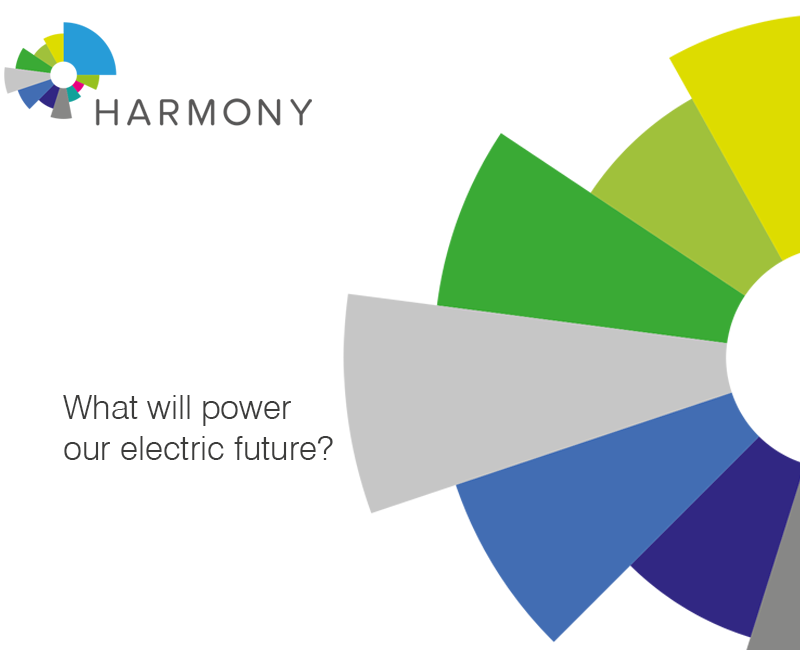 US utilities now hold some 116 million pounds U3O8 equivalent (U3O8e) (44,600 tU equivalent, tUeq), and European inventories are estimated at 138 million pounds U3O8e (53,100 tUeq). Japanese and Chinese utilities do not report inventories, Hinze said, but fuel assets valued at ¥2.7 trillion ($22.5 billion) on Japanese utility books, equate to at least 160 million pounds U3O8e (61,500 tUeq), "at very conservative cost assumptions". Factoring in an anticipated fall in Japanese demand post-Fukushima, despite the recent restart of Japan's Sendai reactor, Japanese inventories would be sufficient to cover its forward needs for about five years. Based on UxC's own analysis, Hinze estimated Chinese inventories at 280 million pounds U3O8e (107,700 tUeq) and 13 million SWU. Inventories held by other utilities, including in Korea, "probably total no more than 20 million pounds U3O8e", Hinze said. Global supplier-held inventories are likely to be over 50 million pounds U3O8e (19,200 tUeq), with governments - particularly Russia and the USA - also holding inventories in various forms. Much of the material held in inventory by utilities and suppliers is in fact obligated and is not in fact excess material that could de "dumped" on the market, Hinze said. The overhang of excess inventory is likely to remain for a while, he said. "I think there's a likelihood that the post-Fukushima demand level will remain low," he said. If additional reactor shutdowns occur, current fuel assets held by those plants become excess. 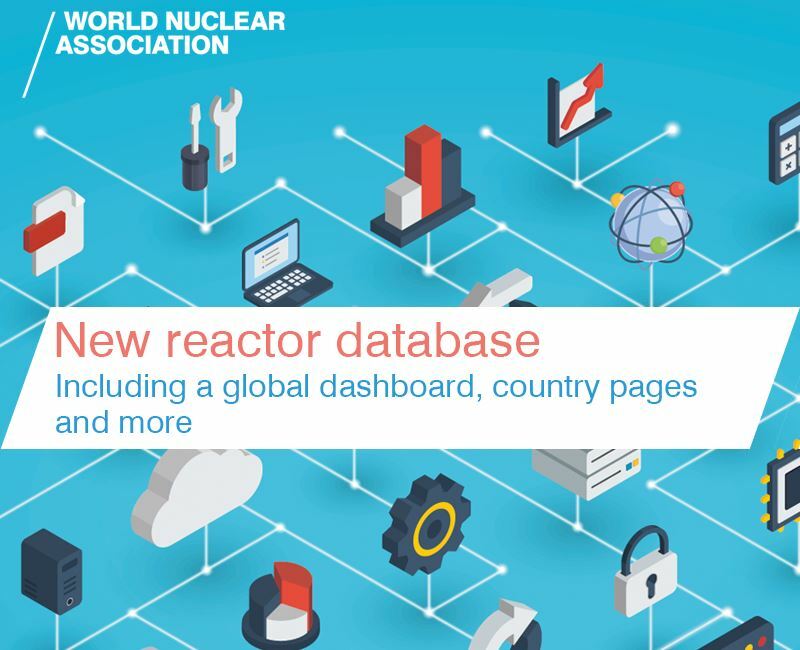 India's recently announced plans to establish a natural uranium reserve of up to 15,000 tU, and strategic fuel banks including the IAEA's Kazkhastan-based low-enriched uranium fuel bank are also important areas of inventory expansion. Overcapacity in the enrichment sector is expected to lead to additional underfeeding and tails re-enrichment, which will increase inventories of UF6. Market factors may drive utilities to use up inventories as opposed to buying more as prices increase, Hinze said, with Japan's currently high inventory levels gradually dropping as reactors return to service. China's demand and inventory are also likely to stabilise, he said. 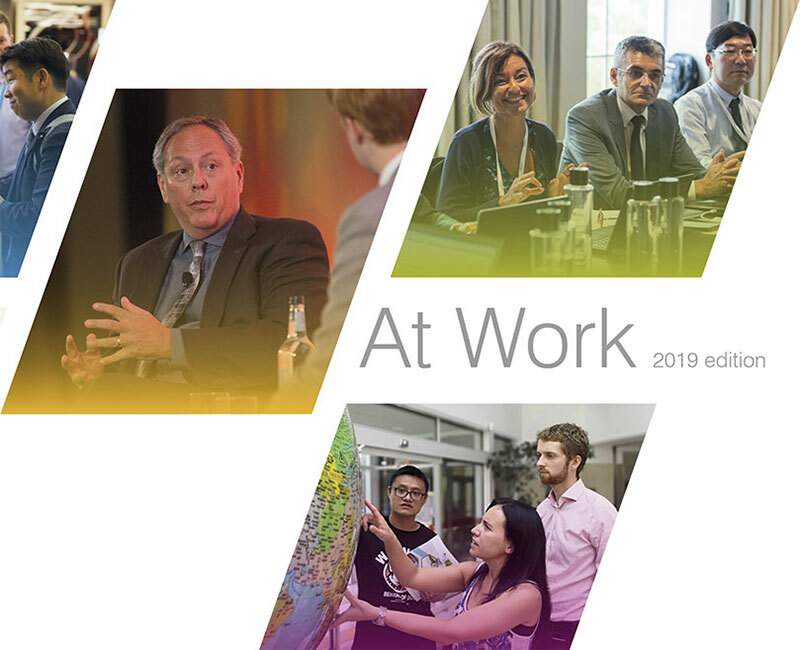 The emergence of a "mid-term" market and forward contracting for uranium, particularly in the USA, has been significant both for the inventory build-up but will also play a role going forward, Hinze said. At times of low spot market prices, it becomes attractive for market participants to buy material on the spot market and then hold it for future use either by themselves or through intermediaries. The uranium market will remain driven by inventory for many years, Hinze said, as it will take some time for supply and demand to come back into balance. The mid-term and forward market did not exist before the Fukushima accident and the ensuing high levels of inventory, but activity in those areas has been spurred on by the availability of excess supplies and the low cost of finance since the financial crisis. Inventory also affects the uranium conversion and enrichment markets. Turning to conversion, Hinze said that over of 30% of all UF6 feed is supplied from non-traditional sources (much of that inventory). The spot price for conversion is driven by the availability of UF6 inventory, and is currently less than half that of the long-term price, which is driven by the cost of performing the conversion process. Converters have responded by reducing output, but plentiful UF6 inventories mean there will be little incentive for investment or planning new conversion capacity until more inventories have been worked off. The uranium enrichment market is affected by both excess inventories and excess capacity, despite the higher carrying costs associated with holding enriched uranium product. Excess inventory currently is about 50 million SWU, while excess enrichment capacity equates to 15-20 million SWU per year from 2015 to 2020. Spot and long-term prices for SWU have fallen by about 50% from highs around 2010. Hinze said that while the price fall was "not all driven by inventories", high inventories would likely create a "drag" on enrichment prices beyond 2020. "In the future any potential gaps between supply and demand will likely be reduced as a result of these high inventory levels and we do see the reduction of inventories to a 'reasonable' level - five or six years forward coverage - will take quite a few years to materialise and all three of the component markets will as a result be under pressure," Hinze said. The emergence of more sophisticated markets with a mid-term market and forward price curve playing an important role in mitigating the price pressures from high inventory levels, but in conclusion Hinze said that inventory developments must continue to be closely monitored as a key factor in all the component uranium markets. More sophisticated markets, with a mid-term and forward price curve, are playing an important role in mitigating the price pressures from high inventory levels, Hinze said. Inventory developments must continue to be closely monitored as a key factor in all the component uranium markets," he added.